We've compiled a list of all the games we've yet to talk about, including My Friend Pedro, Swimsanity, Blaster Master Zero II, and more. 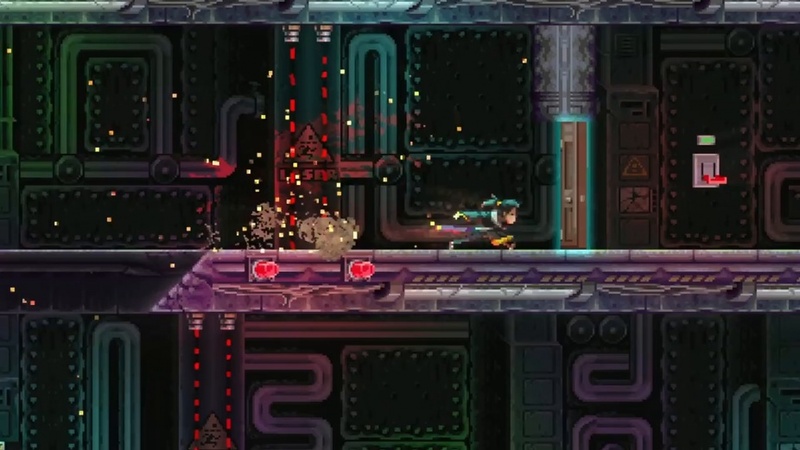 Following the Nindies showcase by Nintendo last night, a bunch of indie games were discussed, and there's no shortage of things to talk about, whether that's cyberpunk futures or Matrix-style action games; the showcase had it all. Included in the mix was Overland, a "new take on the end of the world narrative" from Adam Saltzman (Canabalt). 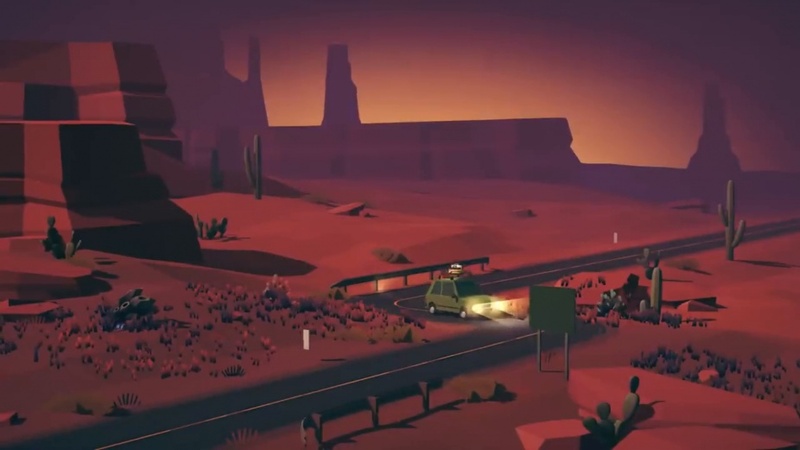 The game will play as a squad focussed turn-based strategy game filled with tricky decisions, and follows a band of friends road tripping across the United States where the further west that you venture the stranger and more difficult things will become. Each map, level, and character will be randomly generated in playthroughs, meaning Overland will feel fresh each time you start it up. Overland will hit Switch this autumn. My Friend Pedro, a title developed by DeadToast Entertainment, was also shown on the broadcast. We've talked about this game before, as it's be a crazy game about friendship, imagination, and one man's struggle to obliterate anyone in his path at the behest of a sentient banana. 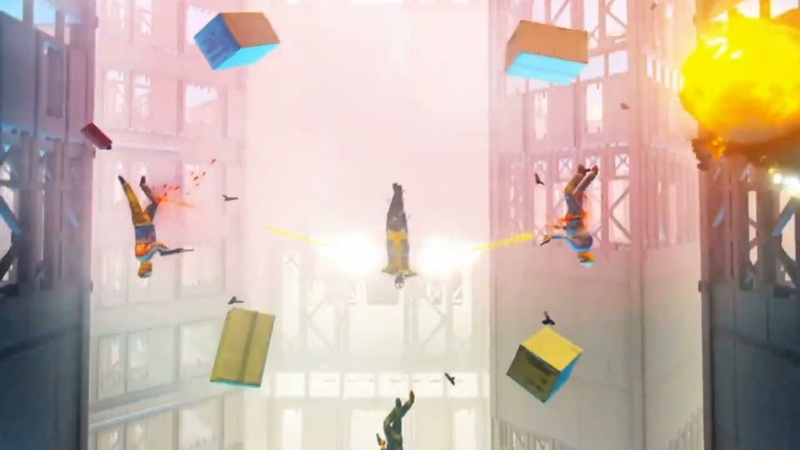 The game will play as a fast-paced, split-aiming, slow-motion shooter that combines the art of parkour with the violence of ruthless killing. My Friend Pedro lands on Switch this June. 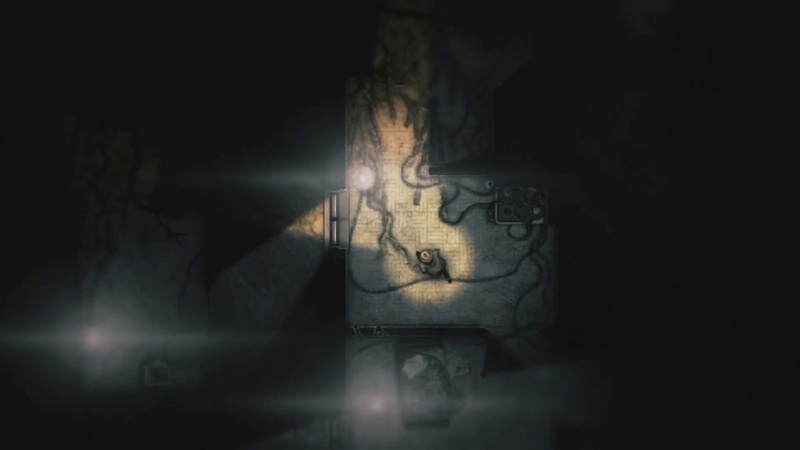 Next is a top-down Lovecraftian horror from developer Acid Wizard called Darkwood. 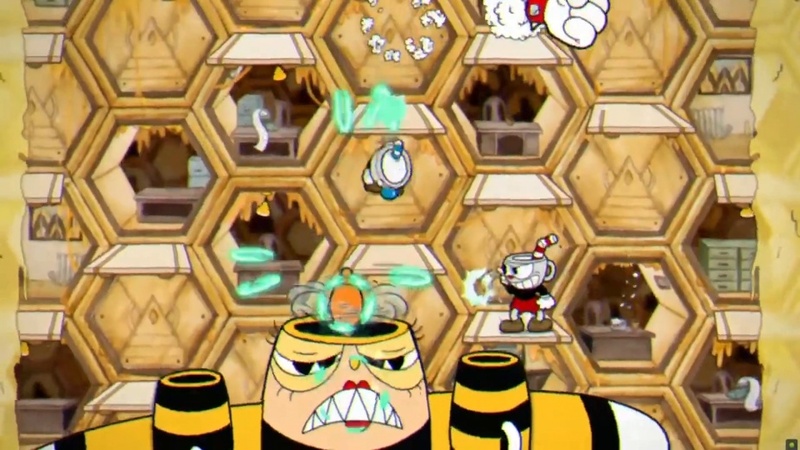 The game will challenge players to escape an ever-expanding forest whilst playing as a doctor who is struggling with his own morals. Should he help those trapped by the Darkwood or should he try and escape on his own? We can find out when Darkwood lands on the Switch this May. Another interesting upcoming indie shown at the showcase was Neo Cab, developed by Chance Agency. 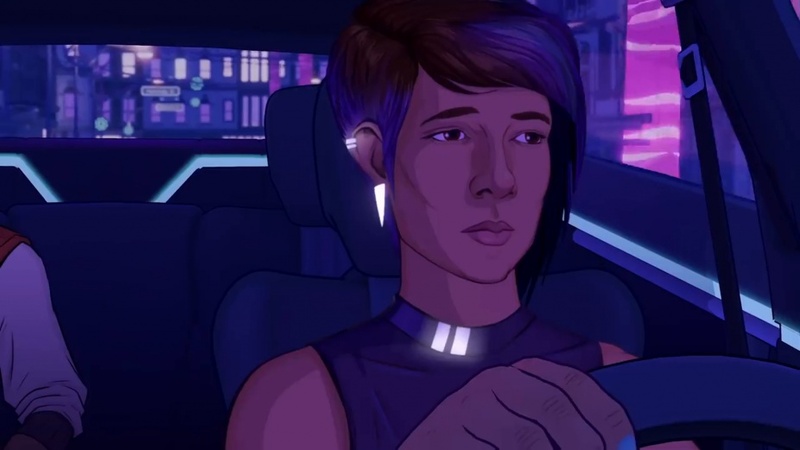 This game sets the player up as an Uber driver in a cyberpunk, futuristic world where they have to be professional in their job whilst trying to solve the mystery of a missing friend. Neo Cab will play as a narrative-driven game with unique and diverse characters across a colourful but terrifying world, and we can see it on the Switch this summer. Katana Zero, the next indie on the list, will be a samurai platformer where you swap between deadly missions and the psychiatrist's chair. 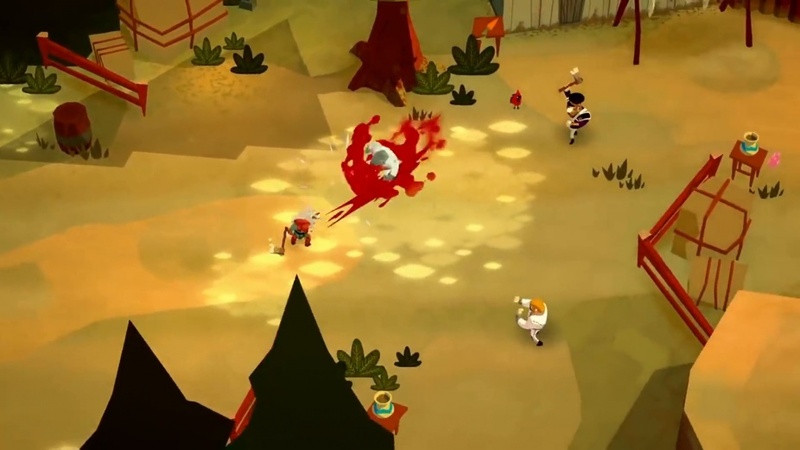 The game will play similarly to Hotline Miami as it challenges players to charge through levels whilst deflecting bullets with their katana and leveling all those who oppose them. Katana Zero will land on the Switch on April 18. Next is Bloodroots, a tale of revenge starring a guy with a wolf on his head. You play as Mr. Wolf, a man who has been betrayed and left for dead, which has made him angry, very angry. Using the world as his weapon, Mr. Wolf will annihilate anyone in his path in a game that sprawls over an unusual weird west. 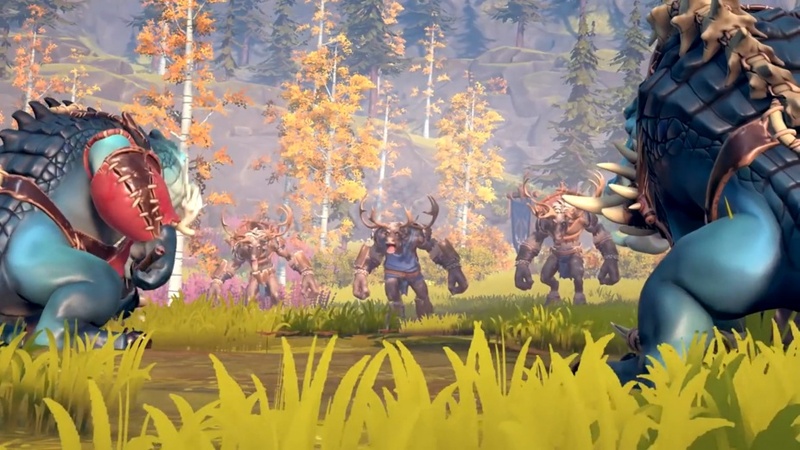 Whilst the game looks entirely bonkers, it will play like a fast-paced but traditional top-down action game, and will come to Switch this summer. We also got to take a look at Swimsanity, an upcoming underwater action game that is set to make a splash on Switch. 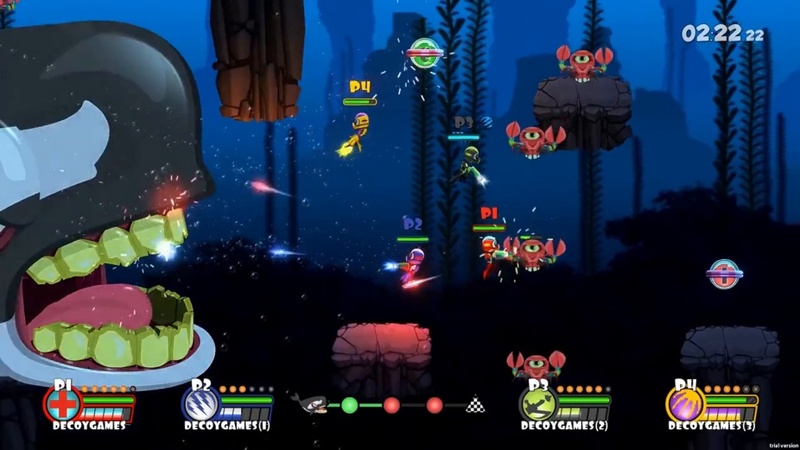 The game will be a multiplayer shooter that will support both co-op and versus modes whilst you play as a hero who utilises power-ups and weapons to survive in this hostile aquatic world. Swimsanity will dive onto the Switch later this summer. Penultimately we saw Pine, a fantasy adventure game with anthropomorphic characters set in an open-world third-person action game. You get to play as Hue, a young adult who is part of the remaining tribe on the island of Albamare, as he searches the land looking for a new place for his tribe to go and thrive. Pine will launch on Switch in August. Finally, we have Blaster Master Zero II, a side-scrolling, top-down hybrid action adventure that is the sequel to Blaster Master Zero. The game takes place after the end of the first installment, meaning the heroes - Jason and Eve - have decided to take the fight to space in their new battle tank. 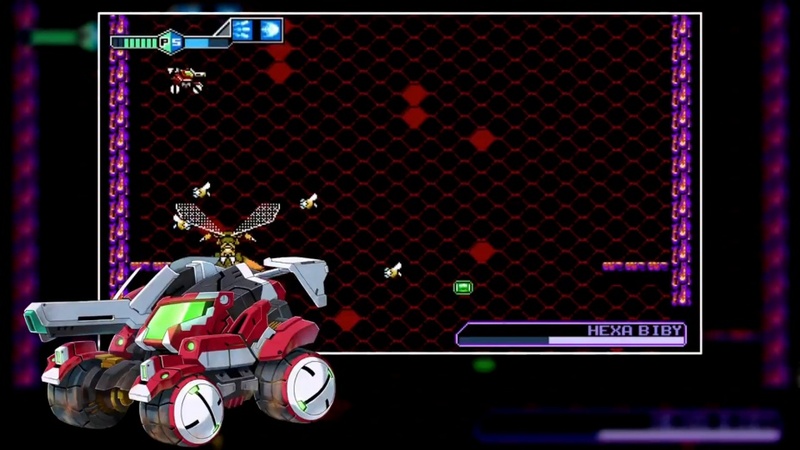 Blaster Master Zero II is currently available to purchase on the Switch right now. That's about it for the Nindies showcase wrap-up, however, it may be worth checking out another fantastic indie that was announced that brought the Legend of Zelda to the Crypt of the Necrodancer. Are you excited for these upcoming indies to land on the Switch? If so, then you might want to check out the full showcase below.